Busy times at the beginning of the school year (new classes in a new division+new responsibilities+coaching+AQ courses (not to mention 2 little kids and a very supportive family) = busy times! However, looking forward to attending #ecoo13 seeing some familiar faces and sharing my experiences with programming Scratch. Here is my link to my conference page on Lanyrd. Here is a link to my Scratch resource page. 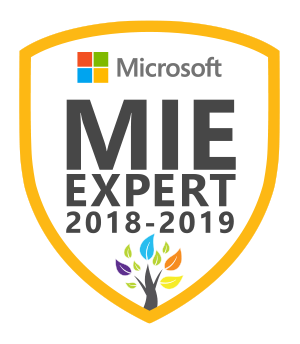 Visit again for upcoming posts on our iPad implementation, Google Apps for Education implementation, QR codes craziness our and First Lego League experiences too! Here is my slidedeck on Scratch. Our students today have a variety of input devices (touch, stylus, voice?) but I still find that the QWERTY keyboard is the fastest and easiest input device. (I often feel pretty self-conscious talking to the computer (or tablet, sorry Siri!) when not alone, perhaps that is just me:) In my experience, writing recognition software is still clumsy and more miss than hit with emerging handwriting skills. Therefore, I find that the keyboarding remains the most reliable input device and a significant part of a good ICT curriculum for elementary students in 2013. Here is a copy of my “levelling up” scale. This is version 3.0. Any feedback is welcome. What place does keyboarding have in the 21st Century ICT curriculum? What age should student start to learn about keyboarding? Should keyboarding be expanded to include tablets and mobile devices when appropriate? 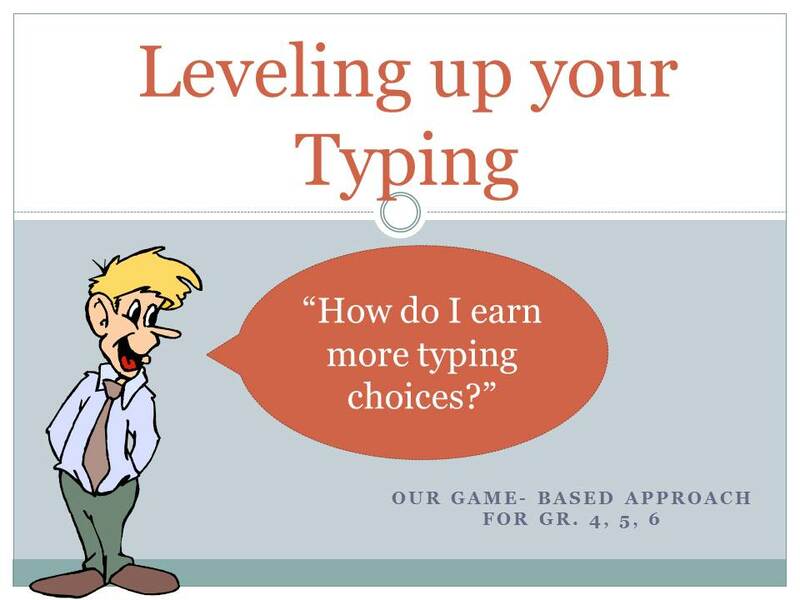 How much time should we devote to keyboarding in the primary, junior and senior curriculum? What tools or software do we need to run a successful typing programme? Should I add/replace customtyping.com or Mavis Beacon with the web-based QWERTYtown software?